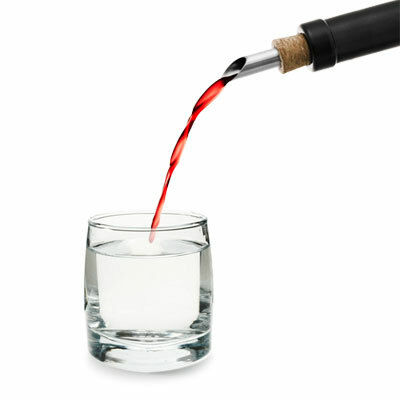 Wine is the original alcoholic beverage. It dates back 8,000 years! With so many intriguing and insightful stories, it would take years and hundreds of thousands of people to tell them all. Some of them will be mentioned in this humble space called “Wine Stories”. This is part 1 of an ongoing series. 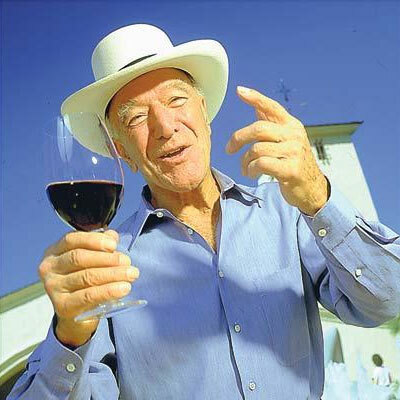 • Robert Mondavi, winemaker extraordinaire promoted and sold wine based on a European model. When Mondavi wanted to rival with Burgundy wines, he made wine with the same grapes used in Burgundy France: Chardonnay. 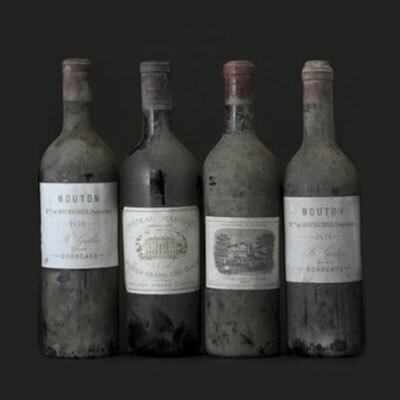 Similarly, when he wanted to rival with red Bordeaux wines, he used Cabernet Sauvigon. • Mondavi would go into a restaurant or a wine retail store with three bottles of wine, each in a separate brown bag. Two bottles were French wines, and the third would be his own, made in his Napa Valley winery. Some serious blind tasting sessions happened and his great pride and success would be if people couldn’t tell the difference between American and French wine. • During the Nazi occupation of France in WWII, German soldiers would often dine at famous restaurants and demand outstanding vintages. I doubt they even paid for them, but that’s another story. It was a fairly common trick for the French hosts to collect dust from carpet cleanings and old barns, and blow it all over the racks of bottles of the worst (unlabeled) wine they had. They’d bring it up from the cellars, and show it the the patrons at the dinner party before opening it up. Almost no one ever complained… Or so I heard from a very trusted source: my 97 year old grandmother herself. She lives in Bourgogne and manages to drink her daily glass of wine to this day. • I’m sure you’ve come across one of those web pages called glossaries of wine terms. Go ahead, google it… 10,500,000 results! 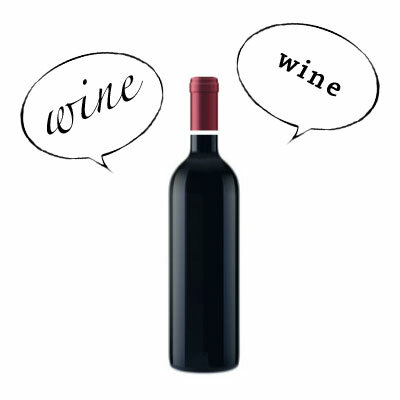 It’s a handy dandy list of stereotypical terms to use while tasting wine. It’s very useful if you can remember them. But we all do it differently as we tend to describe an experience, complex senses and feelings that remain unique to each person. People have their own way of doing the “wine talk”… some are very systematic and pragmatic while others like to be more poetic and metaphorical. In France, rather comparing the taste to a specific fruit, a tree, or a bean, some people will tend to describe how they feel. They will use analogies like: “Ce vin a un parfum de printemps très distingué” – (This wine has a very distinct fragrance of spring) or “Il a un arrière goût de sous bois” – (It has a back taste of forest undergrowth). Get rid of those preconceived notions and let your tastebuds do the talking. Need more wine stories? Check out part 2, part 3, part 4 and part 5.